April was a very busy (read: incredibly stressful) month as me and my fella bought our own home! After sharing a kitchen with my mum, dad and little brother for the year I was absolutely buzzing to have my own kitchen, space for a spice rack and cupboards full of condiments so April was full of lots of home cooking. 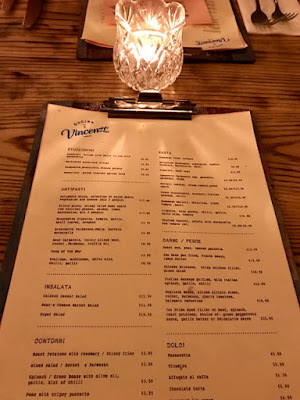 We also celebrated our anniversary at our new local Italian Cucina di Vincenzo, snacked in the sunshine at the Spring Food Festival and drank spritzers in the sun at Maray. 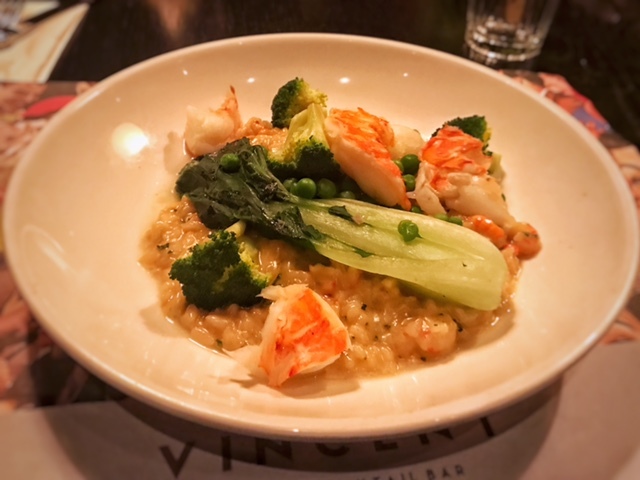 June saw the return of the sun and I went to check out some Menai Seafood at the Marram Grass (I was a little underwhelmed, if you're wondering). I found a replacement to my beloved Tokyou over at Big Bowl Noodle Bar, ate my way around Borough Market and had another cute Welsh mini-break. June also saw the opening of the Baltic Market, those halloumi fries and many, many baked goods. 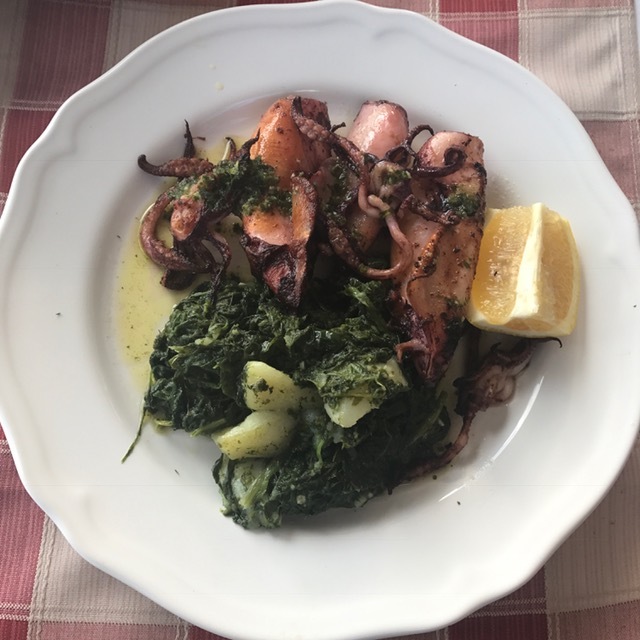 Clearly after eating healthily all year I was ready for a holiday so we packed up and headed off for a week in the beautiful Dubrovnik. I was in my element with all the fresh seafood but you guys were much more interested in my late night Croatian kebab which was my most liked picture ever at this point! I'm surprised I managed to get anything at all done in August looking at the amount of food pictures I have. It began with some small plates in the eternally cool Buyers Club before a little trip to Anglesey to see what I could eat there. In the middle of the month we went for tequila and tacos at Lucha, dim sum and sake at Blind Tiger and crept in to the middle of Calderstones Park to have a tasting menu cooked by the brilliant Maray. I went for coffee upon coffe at my favourite- Filter and Fox and made my second big trip to the Baltic Market to try some of the new traders. 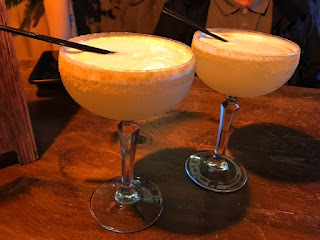 I also went for hotdogs at Salt Dog's, Tapas from Neon Jamon and a rather sophisticated dinner at Alma de Cuba. 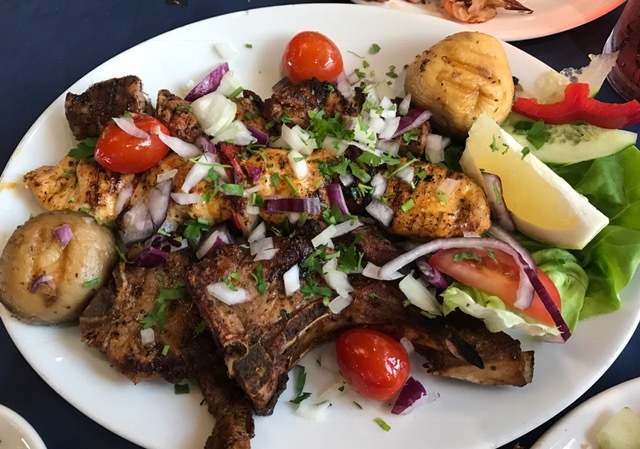 September is always marked by my reluctant return to work but I eased myself in gently with breakfast at the Tavern and the best of BBQ at Slims Pork Chop Express before eating my way around the Liverpool Food and Drink Festival. I slurped on Five Dollar Shakes over at Santa Maluco and found hot-drink heaven at Space. 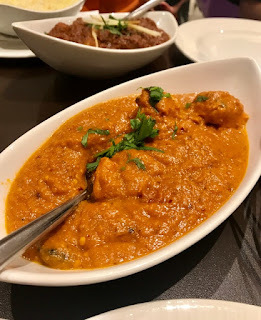 Rumi by Bukhara invited me along to sample their incredible, authentic Indian menu and we bathed in the pink neon lights of Archies whilst slupring on their famous shakes and cheese fries. 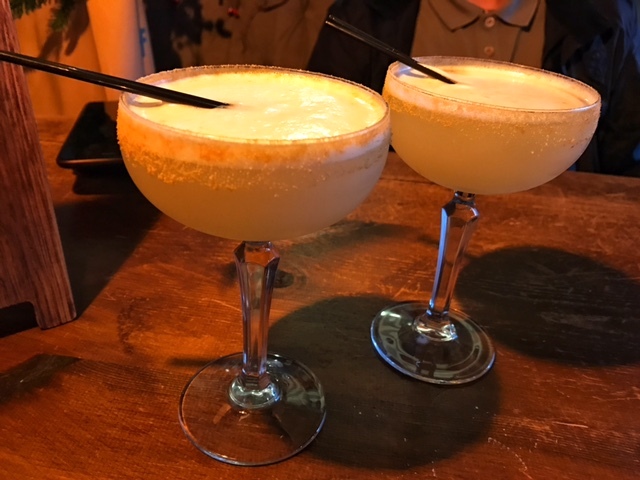 October began with a hangover in a London cafe eating Lasagne thanks to my friends hen party and quickly became a busy month of blogging. 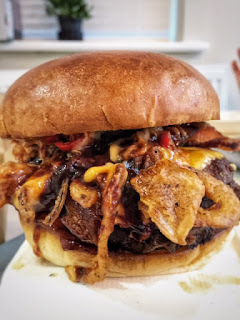 Junk food was aplenty with takeaways from Apocalypse Cow and Almost Famous and I went to a few more liquid events including a film night with Liverpool Gin and a Coffee Tasting at Coffee and Fandisha. 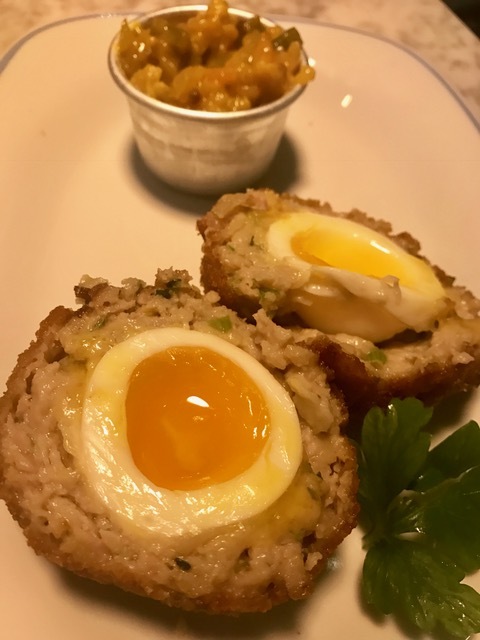 I dined on the best of British at George's Great British Kitchen and had the pleasure of trying to British-style small plates at Courtyard Bar and Kitchen. Without a doubt by highlight of the month was a half-term trip to Madrid with my other half where we did nothing but eat the best of Spanish tapas, drink sangria and lie about in the sun- heaven. 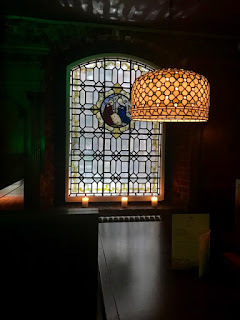 I was really lucky to have another busy blogging month in November starting with trying the new menu at Love Thy Neighbour. We got cosy (and full) with small plates at the Cosy Club and I was invited to the most beautiful bloggers dinner at Malmaison where I tried some mashed potato so good we inhaled it before any of us even got a picture. 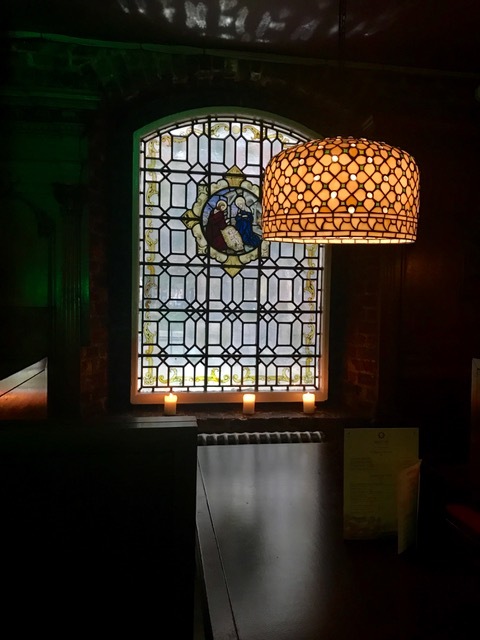 We went to the launch of the swanky new Masonic Bar, sipped on prosecco at The Richmond and got into the festive spirit at the Ice Festival. 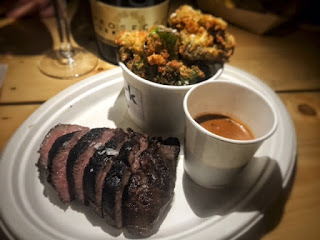 I discovered iced-heaven in the form of Lotus Biscoff Fro-Yo at the launch of the new city centre Yog Bar and went on a Northern Fields pilgrimage to try Black Bib steak. I blagged myself an invitation to try out the festive burger at Gourmet Burger Kitchen and finished the month with a dinner cooked by one of my foodie heroes- Tom Kerridge at Wreckfish- let me know if you want the details, I haven't decided whether to write it up yet! The year was wrapped up with a lot of festive eating events with friends. 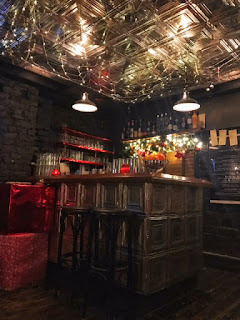 We started our Christmas shopping with a bottomless brunch at aforementioned favourites Filter and Fox, tried out festive cocktails at Novotel, ate even more from the Baltic Market and had a fair few pub dinners. We went fancy with dinner at The Vincent and less fancy with bits and bobs picked up from around the Christmas Markets. 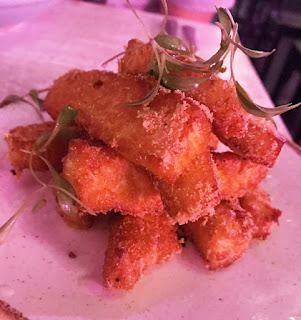 I found some excellent new eateries in Manchester and we drank our way around all the stalls at The Gin Festival. Christmas Eve started with brunch at Leaf, the best of all the curries at Holdi for our dinner and a drink or two in the charismatic White Horse Pub. From then onwards it's been a blur of roast dinners, miniature heroes, crackers, buffets and sausage rolls..and I'm off out for my tea tonight. It's been a busy year and, like most people, I've had my fair share of ups and downs. 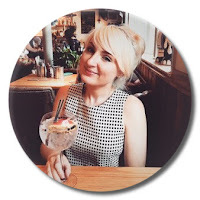 I've been very lucky in the last few months to have some amazing blogging opportunities and have loved every minute of writing, posting and promoting my little blog. 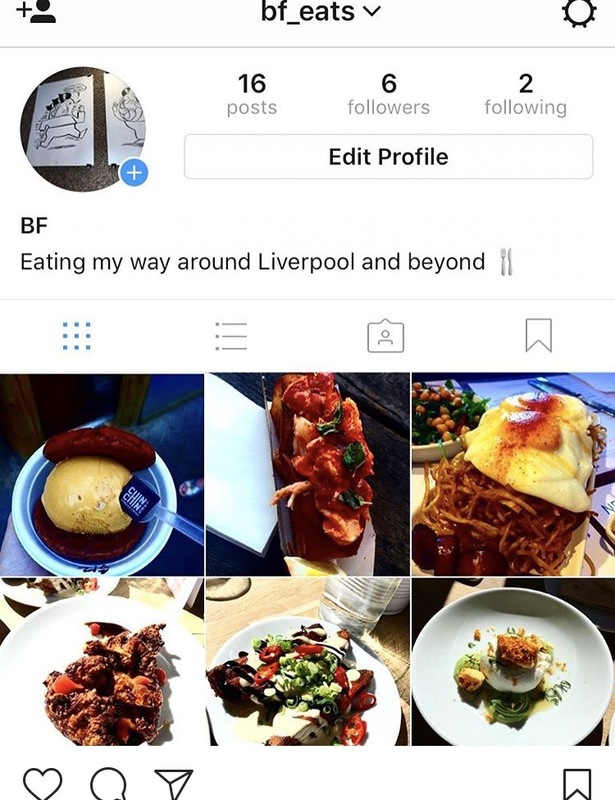 So, if you read what I write, listen to my inane Twitter ramblings or 'like' my incessant Instagram posting then thank you very, very much. Here's to a fabulous, food-filled 2018.